Rugged, compact design ensures the stability of every indicators of equipment and protect you from data loss on the harsh conditions. Small size and light weight body make your work easily. Using STM32 architecture and high-grade dustproof and waterproof structure design, Comprehensively enhance the overall performance of ZTS-360R. 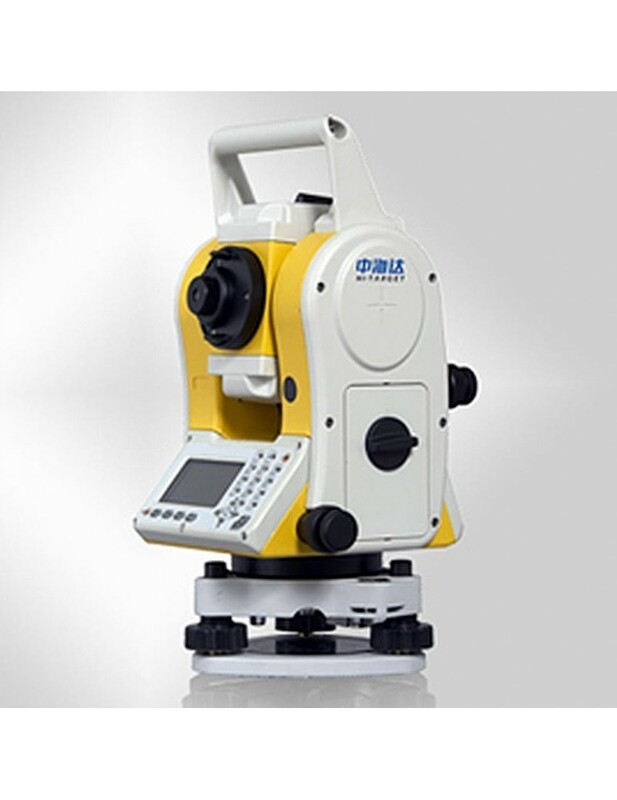 Measurement and record by pressing one quick trigger button, fast and convenient. Simultaneous tilt compensation from horizontal and vertical angle makes sure the accurate measuring result, even when the body is rotating. Vivid graphic electronic bubble display is available. Deviation from centre handle design makes upward laser pointing fast and easy, and no dead angle exists in upward measurement, which is significant for mining or tunneling application. Fine 0.8s, Track 0.3s in prism mode. High standard IP66 performance provide protection from dust penetration and water driving. Compatible to the 3rd party data processing software, satisfying users’ requirements for different data format.